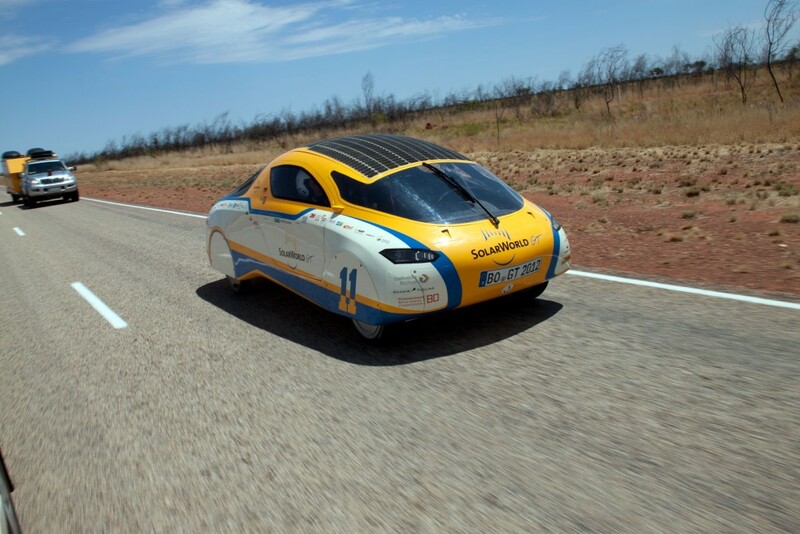 All teams are currently preparing their participation at the 24 hours iLumen European Solar Challenge. During the next weeks, each team will be presented on the iESC website. 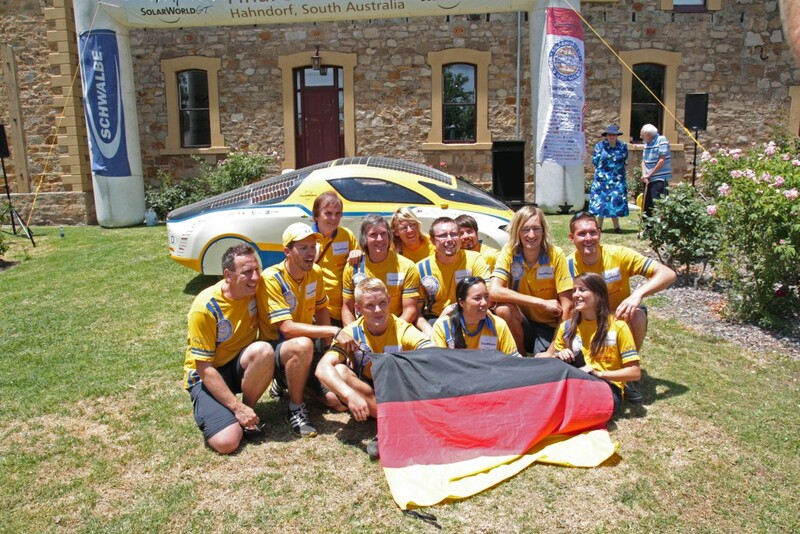 Today we introduce you the German SolarWorld GT team from Bochum.